Necklace; Taxco, Sterling Silver, Graduated Links. 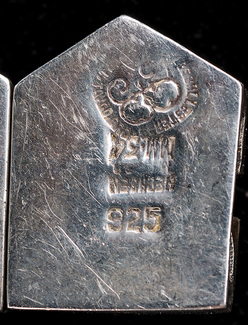 Mexican Sterling Silver Necklace, Los Ballesteros, Taxco; image credit on full record. 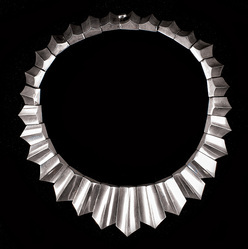 Mexican Sterling Silver Necklace, Los Ballesteros, Taxco.